Why wait? Order Today ! and Get the benefit of these bookmarks,?? This GIG will give you Big Result! 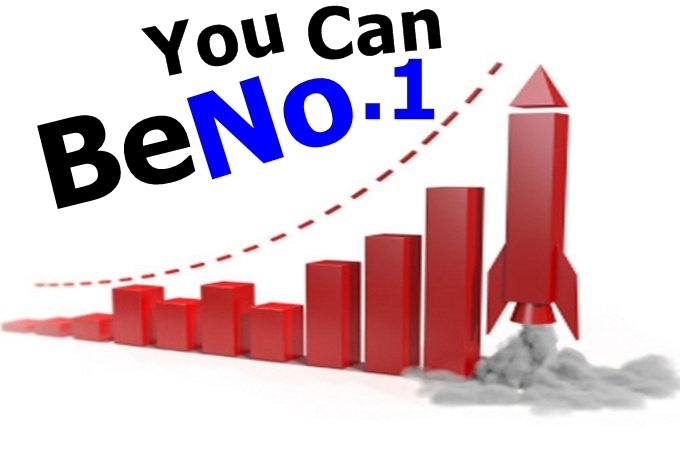 will provide a massive Boost in your search result. Order Today! Google Influencing 45 Backlinks from High 60+ DA PA Web 2.0 Profile Backlinks is ranked 5 out of 5. Based on 1774 user reviews.